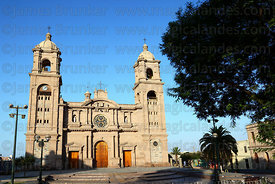 The Tacna Region (area 16,076 km2 / 6,207 sq miles) is the southernmost Region in Peru and borders Chile to the south, its capital and the biggest town is the city of Tacna. 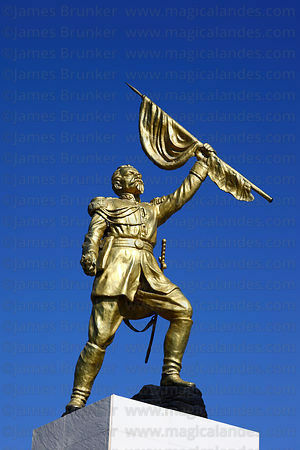 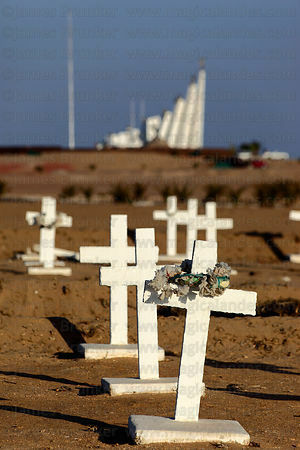 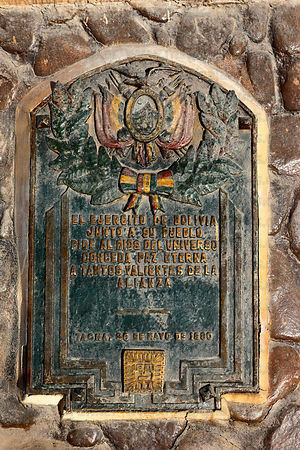 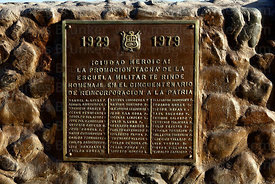 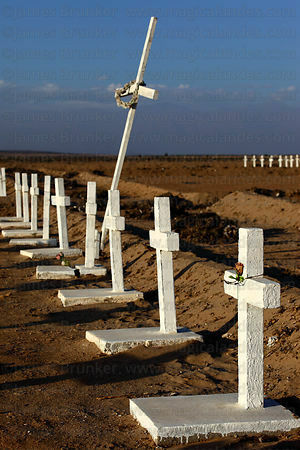 Chilean forces invaded the region during the War of the Pacific; after the Battle of Tacna / Batalla del Alto de la Alianza (which took place on 26 May 1880) the Region became part of Chile. 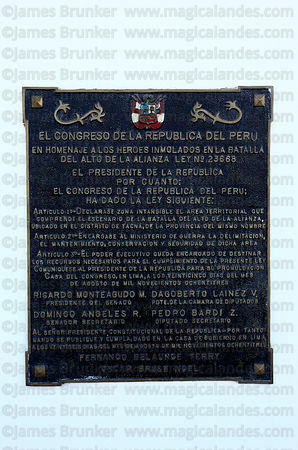 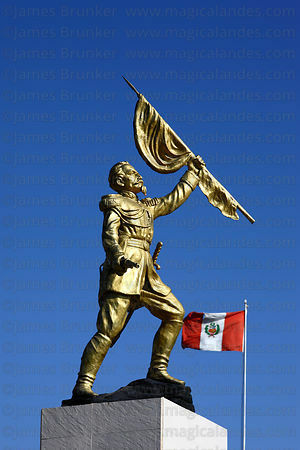 This occupation ended in 1929 with the signing of the Treaty of Lima and Tacna returned to being part of Peru. 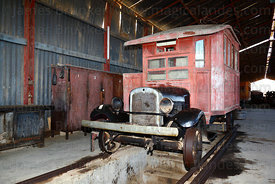 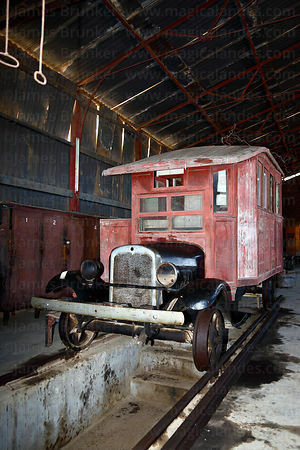 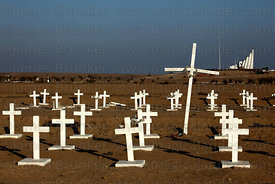 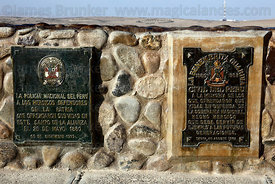 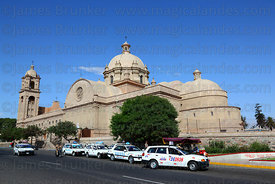 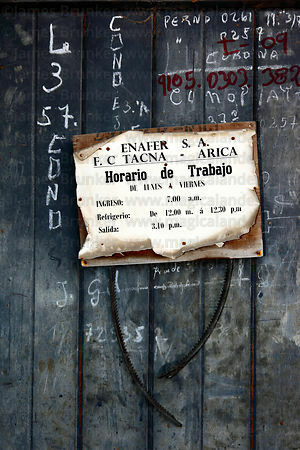 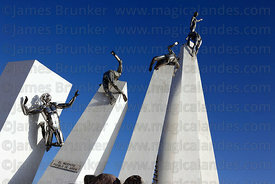 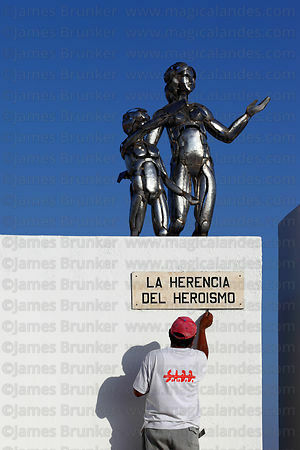 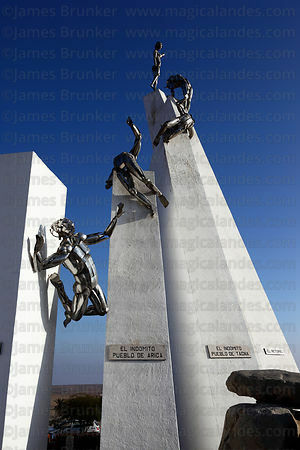 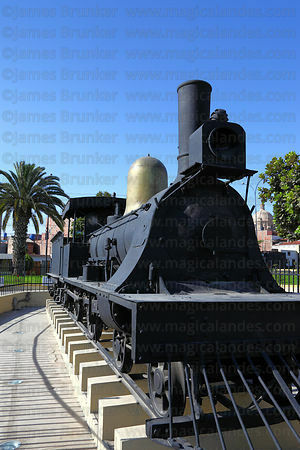 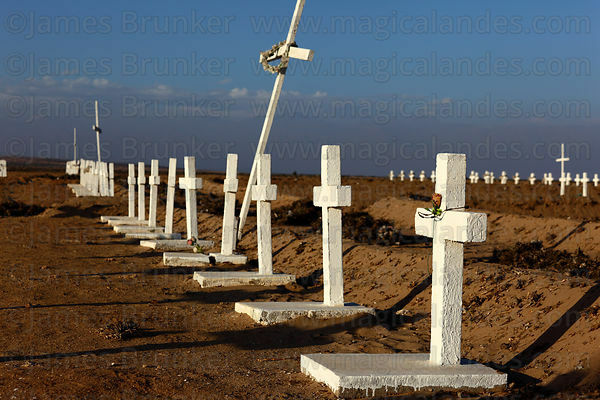 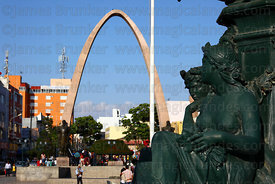 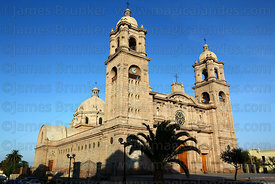 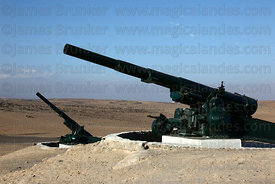 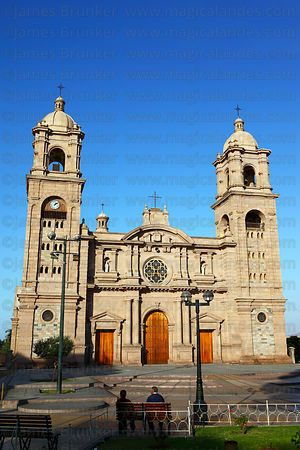 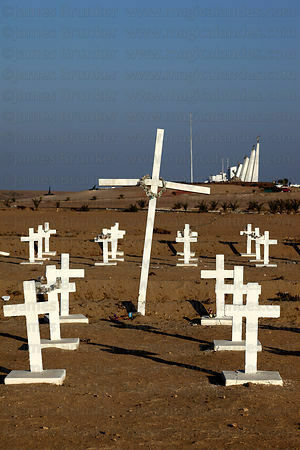 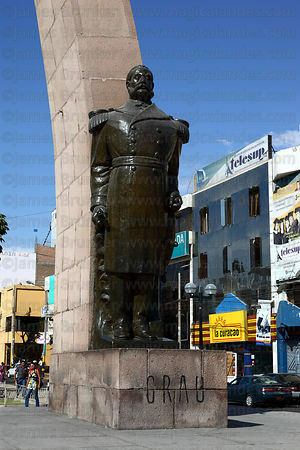 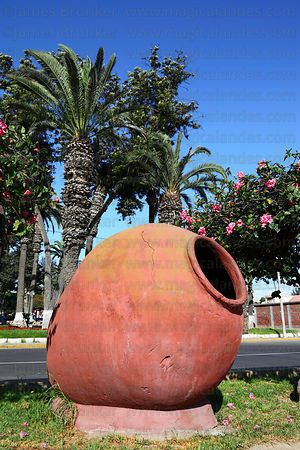 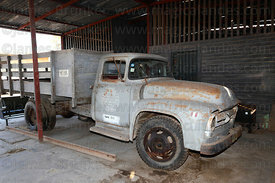 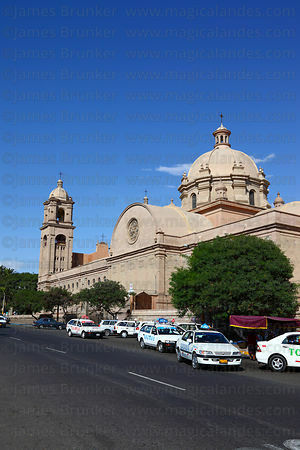 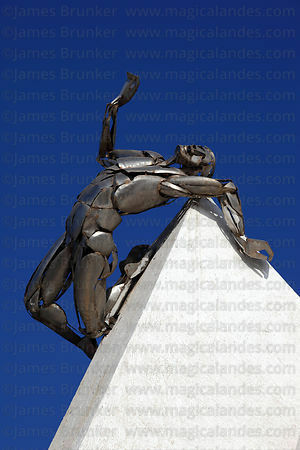 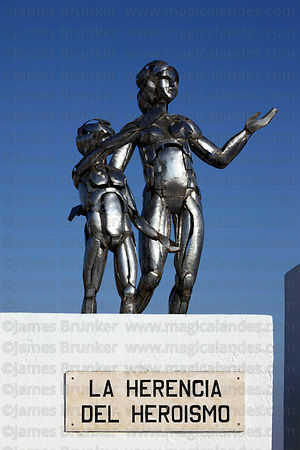 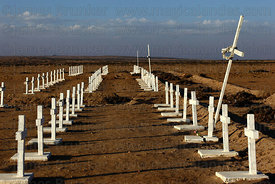 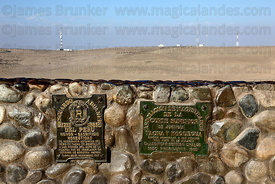 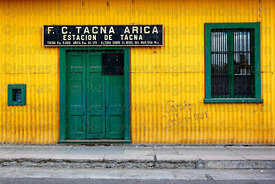 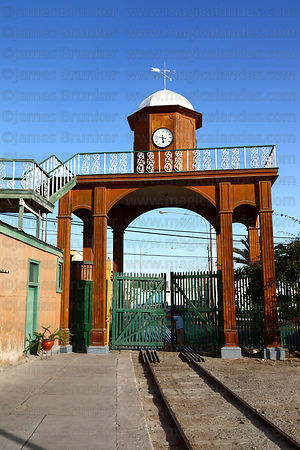 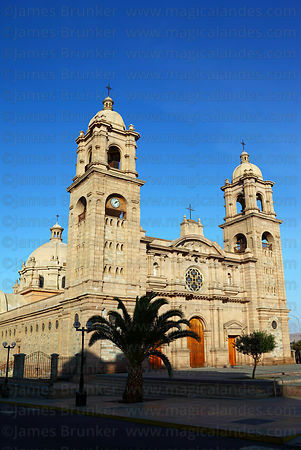 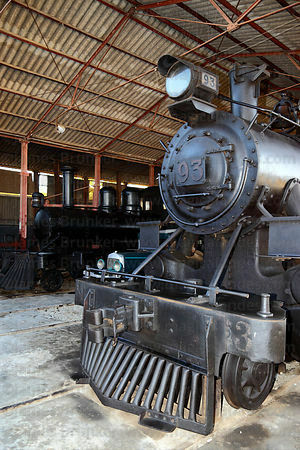 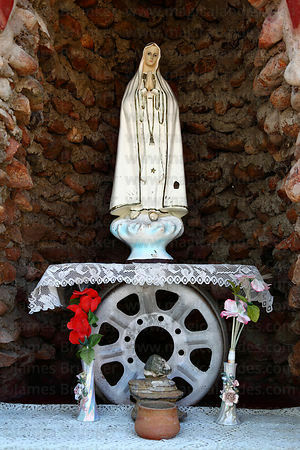 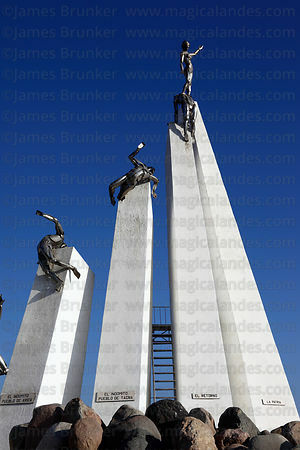 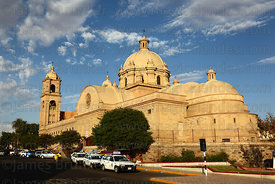 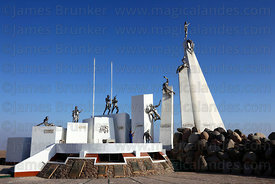 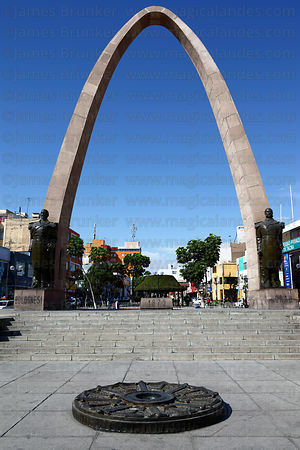 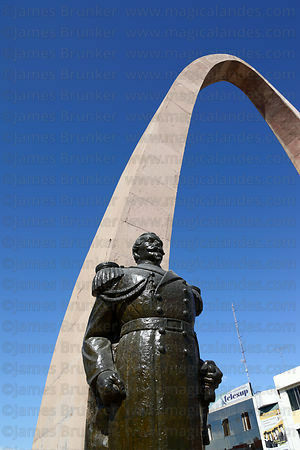 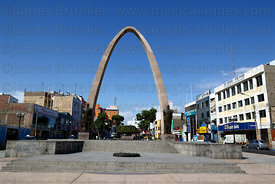 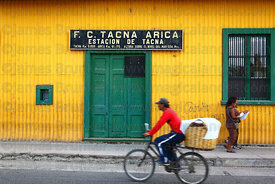 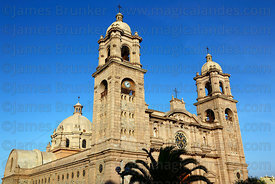 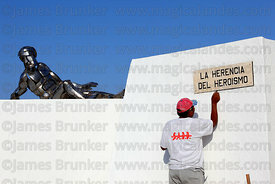 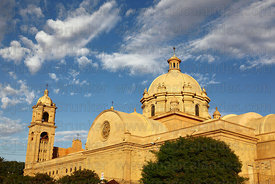 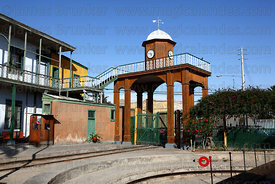 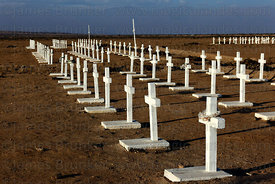 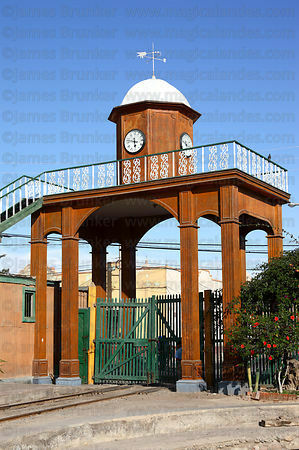 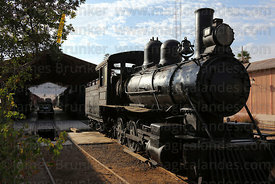 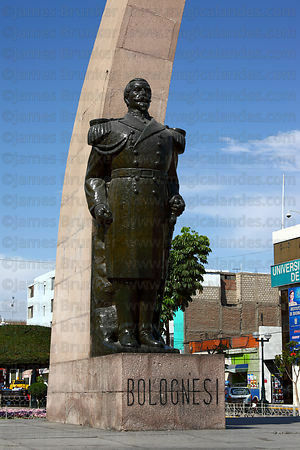 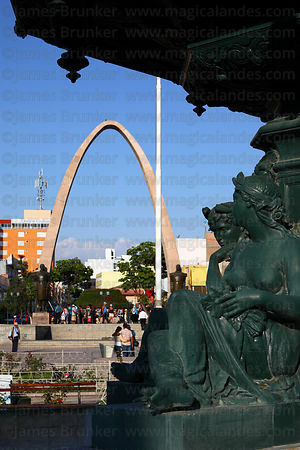 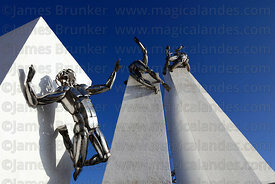 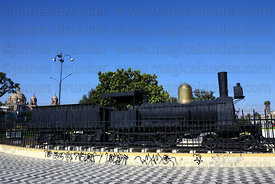 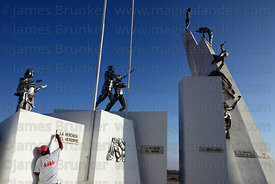 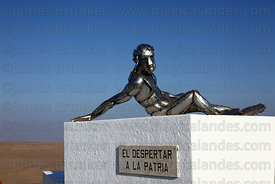 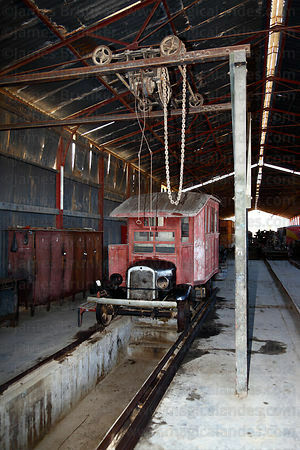 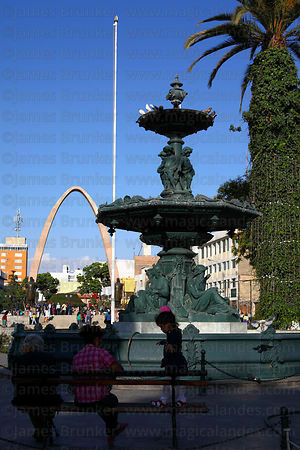 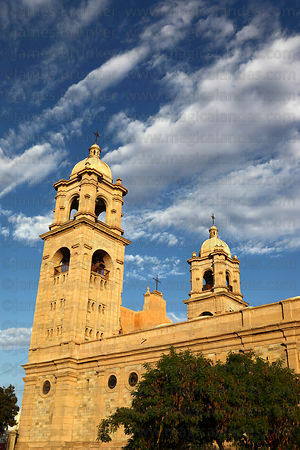 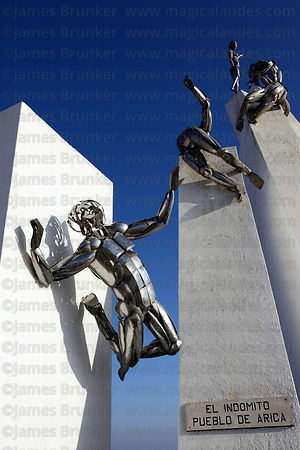 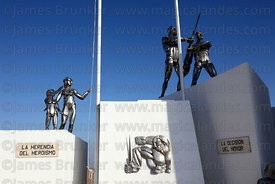 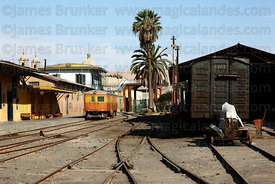 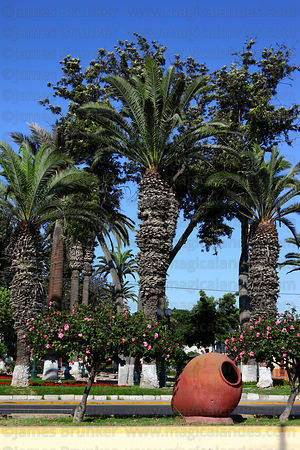 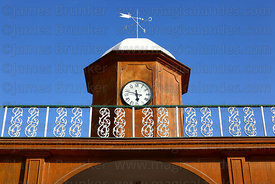 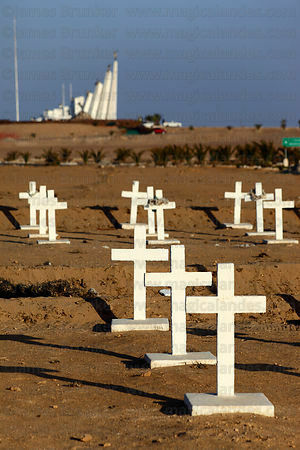 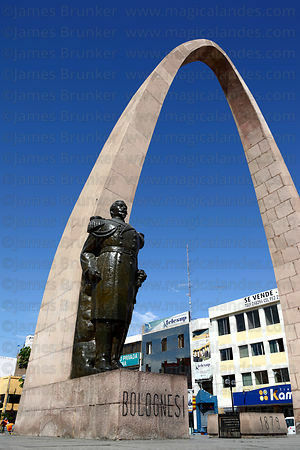 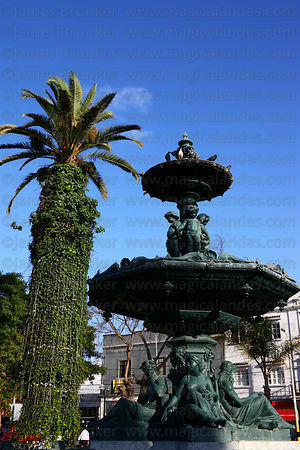 This gallery contains images of both Tacna Region and the city.